Everyone knows that I love to shop, (It is just one of the many perks of being a Libra!) So it would only make sense that I would know the who’s who and what’s what withing the fashion industry. And when you shop very often, you start to pick up little facts about the stores you love. Filene’s Basement is one of my old favorites so I want to give you a few awesome facts that I bet that you didn’t know before. 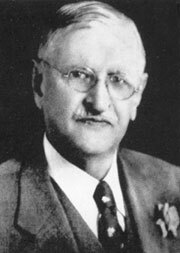 William Filene opened his first department store on Washington Street in 1890. 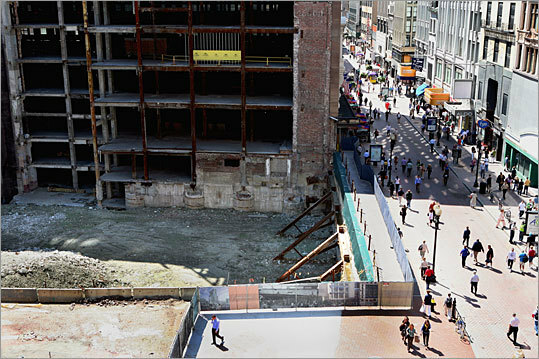 Filene’s Basement called themselves “the store that invented the bargain”. Nowadays, their tagline is “Find What’s You” because of their many different options in styles of clothing and furniture. 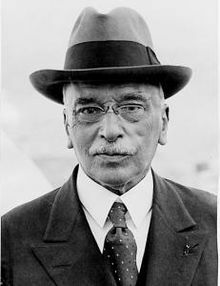 When William Filene retired, his son Edward took over the company. Filene’s Basement was dominant in the Northeast, Chicago, and the Mid-Atlantic States but the economy hit everyone hard in the last few years, and Filene’s Basement was not safe from it. 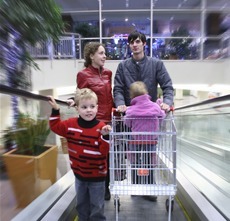 The well-known and beloved store officially shut its doors for good in 2011. Leaving a gaping hole in the ground for a new business and a gaping hole in many hearts. 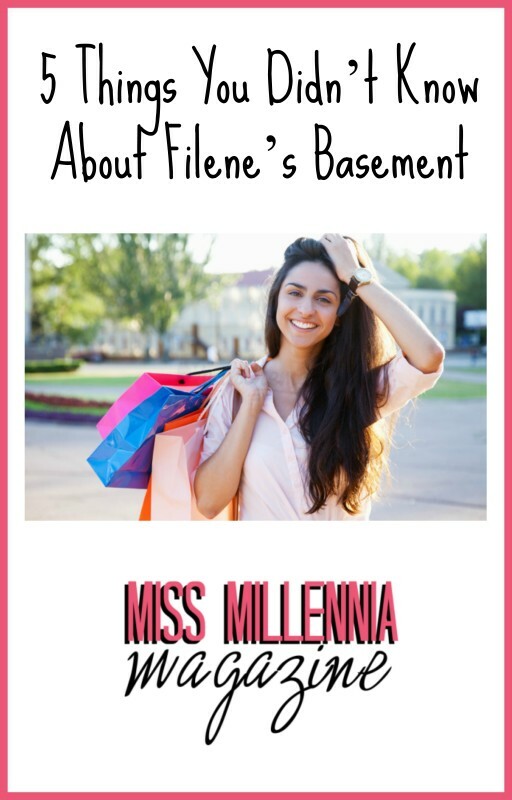 Filene’s Basement was known for being a one stop discount shop for fashionable clothes and accessories. But it also sold home goods for a great price as well, so many families shopped there constantly. 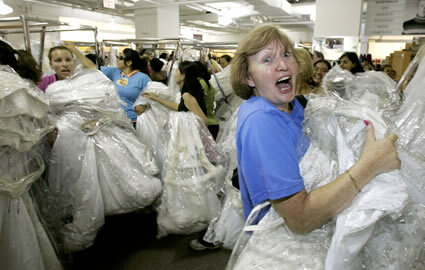 Fact #4: Remember The Running of the Brides? This was Filene’s Basement breakthrough initiative. It received so much national attention that everyone was talking about this store! Over the decades, thousands of people were loyal to the store–some more fanatic than others. Fact #5: Filene’s Basement Is Coming Back! Filene’s Basement is making a huge comeback as an e-commerce website. It will be just like the store, right within your hands! The new site will be launching this Fall so check out the pre-site to sign up for a newsletter that will keep you up to date here. These are some fun facts about Filene’s Basement. When the new website opens, hopefully, you know a bit more about them and can truly enjoy what they have to offer. Check them out and let me know what you think! Previous Post: « New or Used: Which is The Best Car for Me?